Ships from Hong Kong. 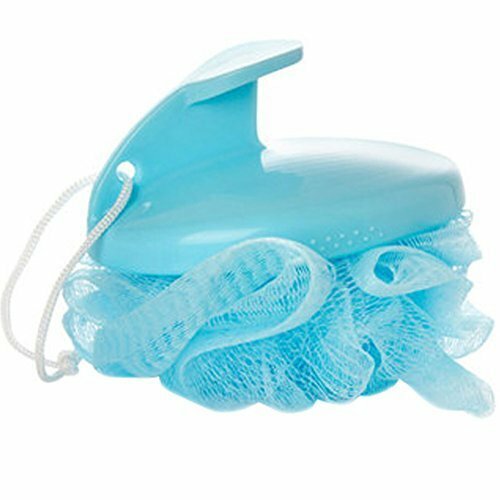 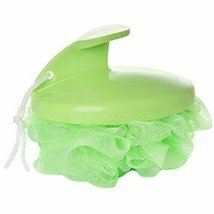 This sponge allows you to gently cleanse those hard to reach areas when in the shower or bath. 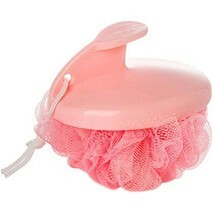 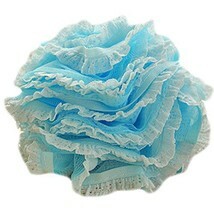 The sponge is great for cleaning your back.The soft sponge give your skin a refreshing and effective cleaning.